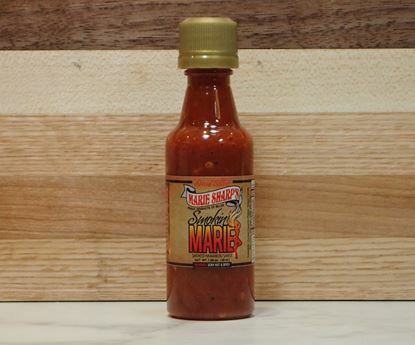 For those that yearn for more heat, this is the answer! 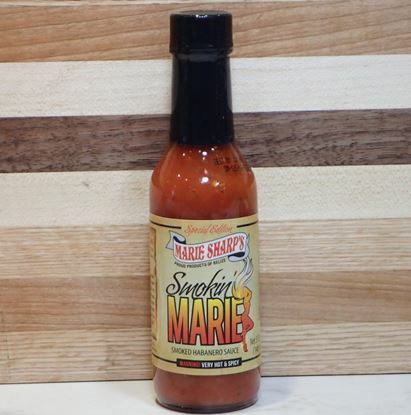 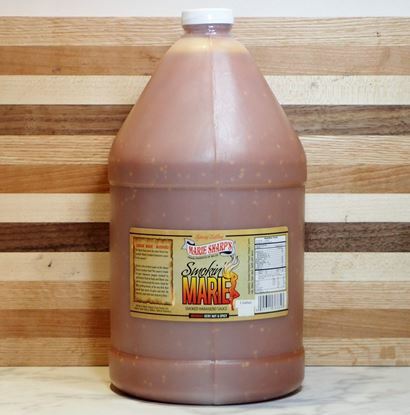 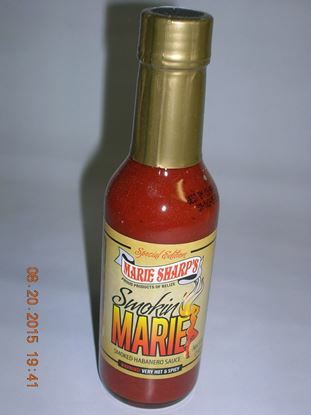 Rates as the hottest sauce in the Marie Sharp's product line. 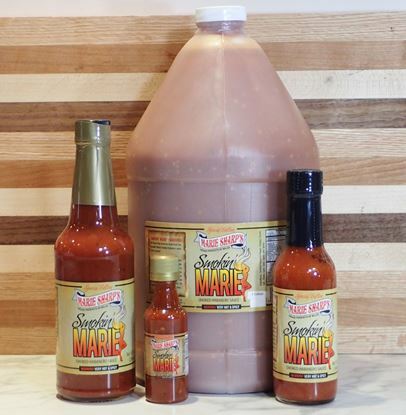 Similar to the Mini sampler pack. 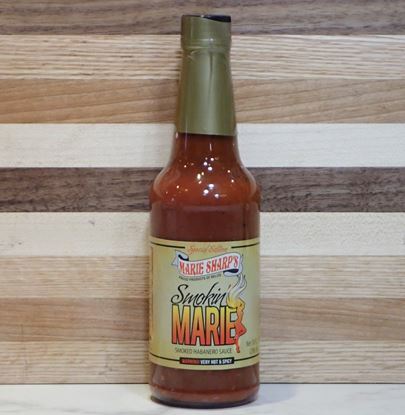 This pack has most of your favorites plus the newest Smoked & Smokin' Marie.